Find information in our IT services and support knowledge center to help you learn more about business technology and IT best practices that help companies get the most from their IT investments. 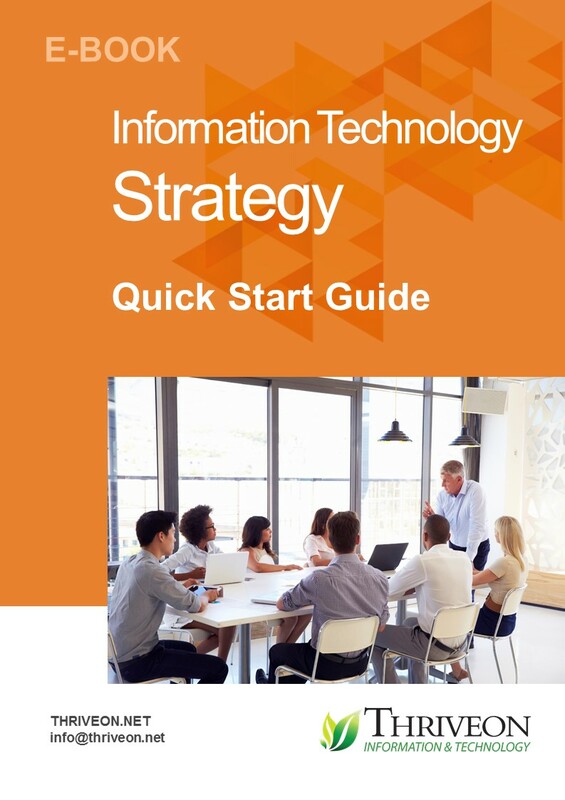 Browse to find e-books, white papers, case studies and resources to extend your knowledge about topics such as IT Strategy, Cybersecurity, and questions to ask when you are choosing a managed IT services provider. How to guide IT activity and investment so that they support your business objectives. 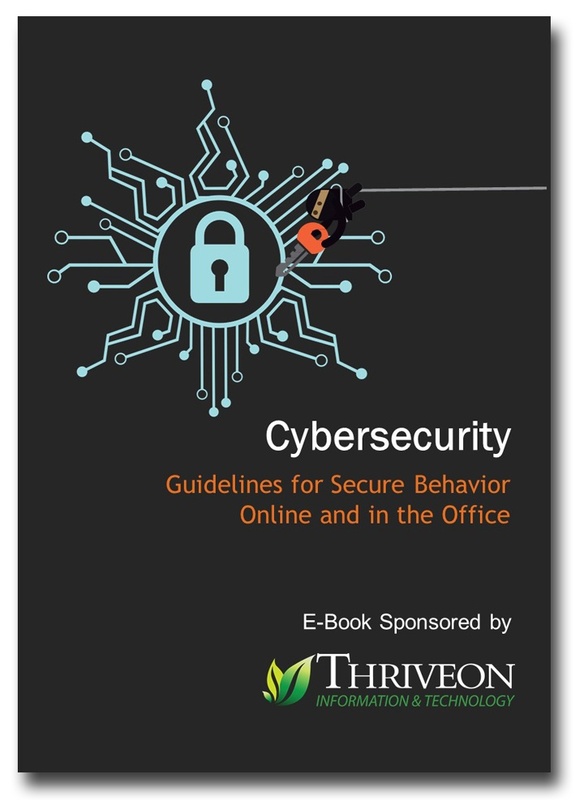 How employee security awareness helps to secure your data and intellectual property. 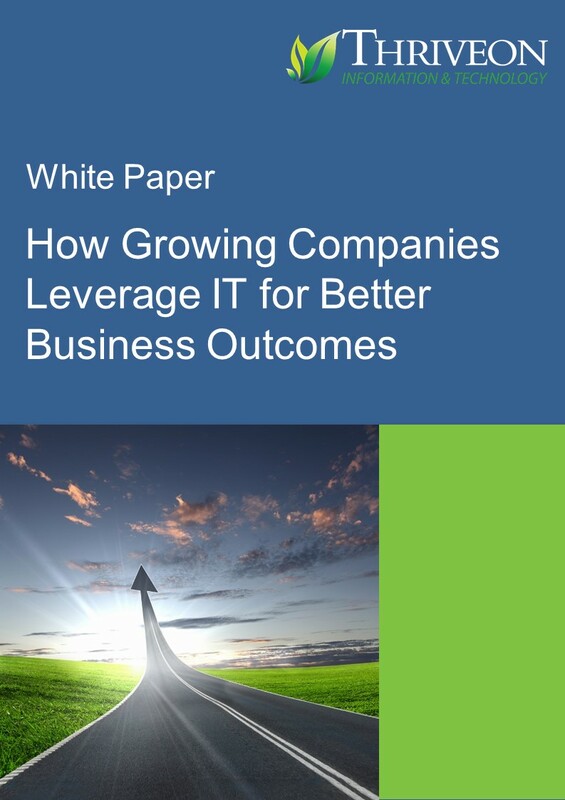 Read how a manufacturer found more than an IT support company. They found an IT partner who put some skin in the game. 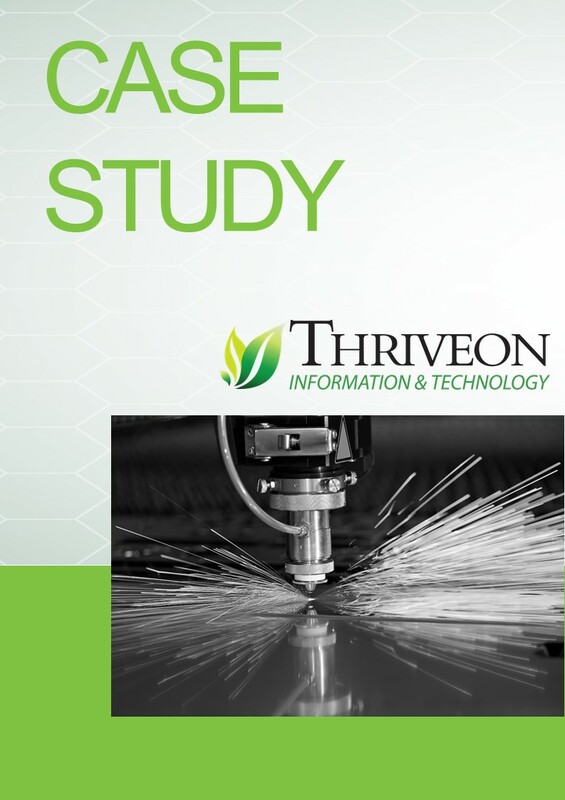 Learn how this company turned predictable, reliable technology into a driver for growth. 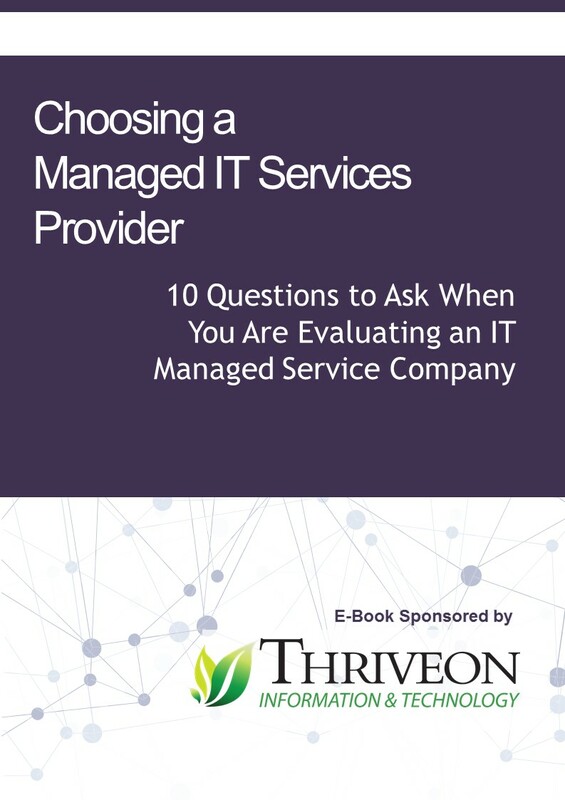 10 Questions to Ask When You Are Evaluating an IT Managed Service Company. 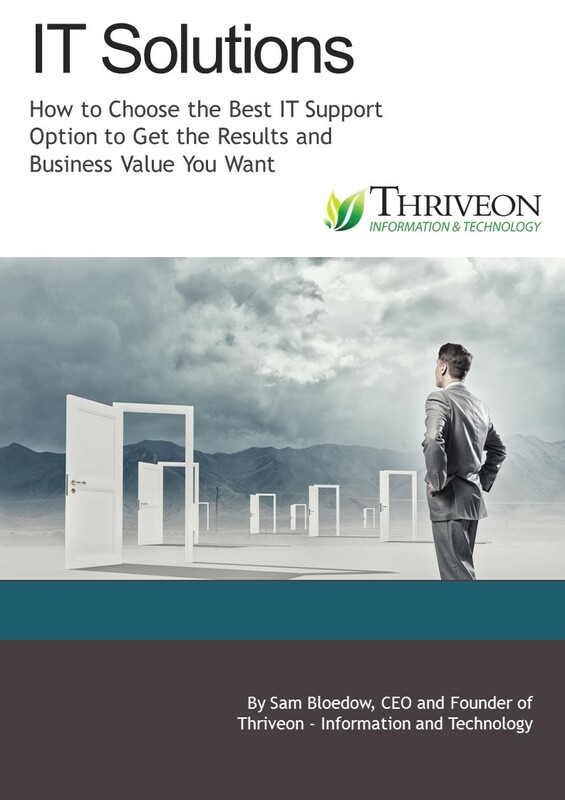 How including Information and Technology in your growth strategy improves your business. 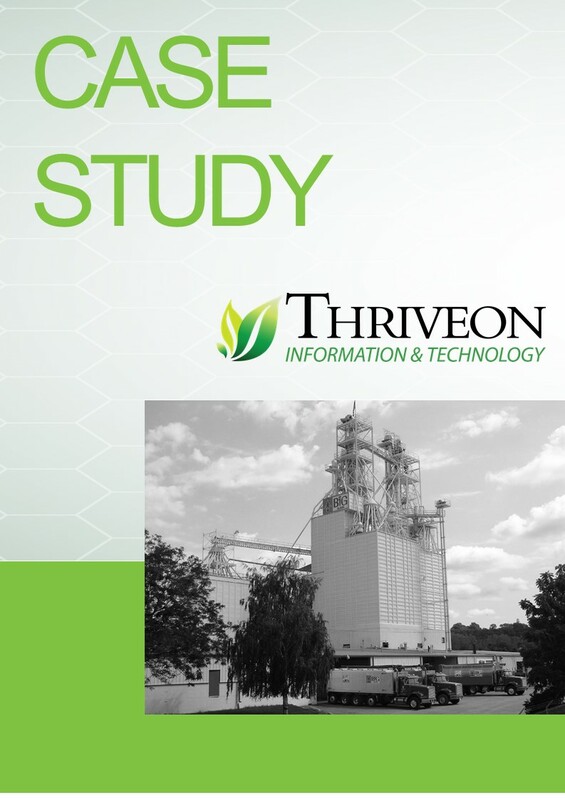 Predictable technology that scales with the business is the result of Thriveon's work with this agribusiness. 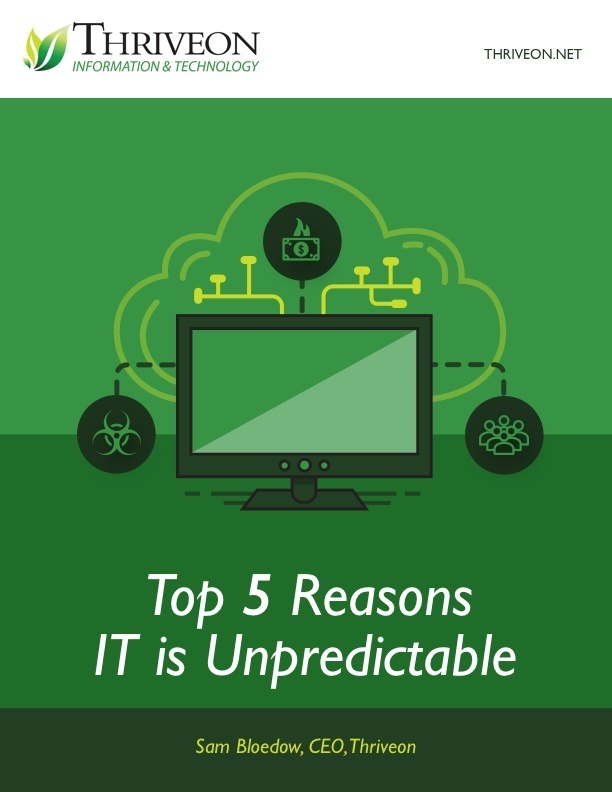 How to Choose the IT Support Option To Get the Business Results You Want: Compare different IT solutions based on what they can deliver. 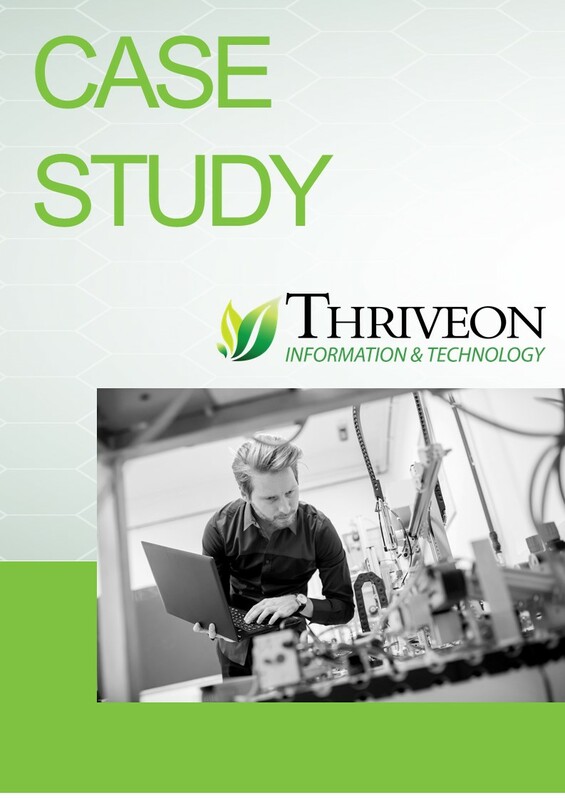 At Thriveon we believe IT ought to provide predictable results, for a predictable cost, and help companies do more with less. 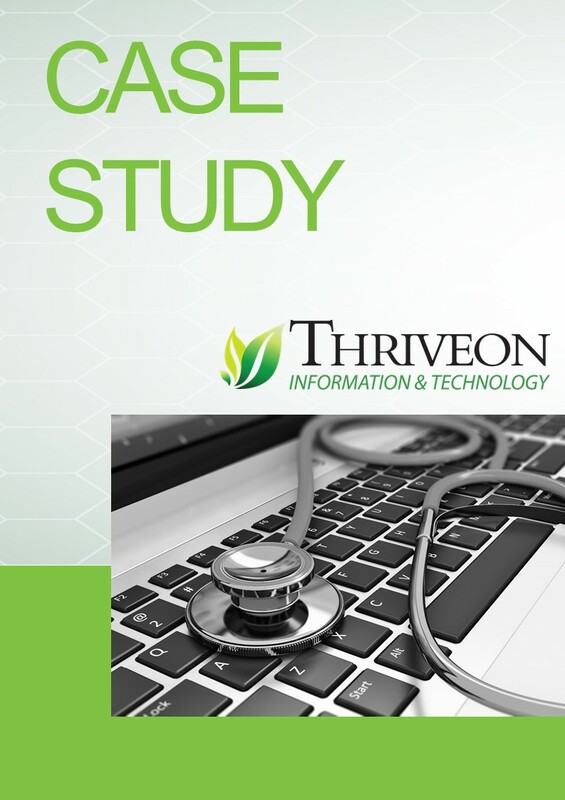 This medical center partnered with Thriveon to help them navigate through the digital transformation of their industry.